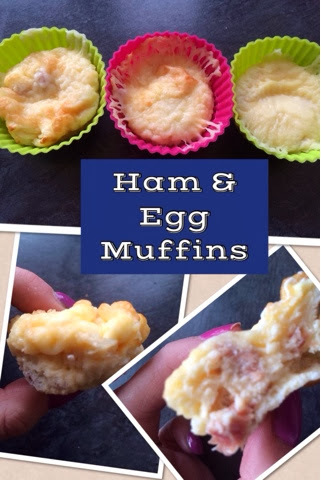 Chock a block full of yummy ham & topped with a smidge of cheese theses delicious morsals come out at just over half a syn each but leave the cheese out and they are fantastically free! They make a fantastic snack or lunch. Add a big salad and jacket spud for a brilliant and filling meal guaranteed to fill you up. Place silicone muffin cases onto a baking tray and spray with frylight. Whisk together the eggs & cottage cheese. Place a little cooked ham into each case and pour the egg mix over. Don't fill to the top as they do rise. Add a small amount of grated cheese to each muffin and pop back in oven just for cheese to melt. Add cooked chicken, mushrooms, bacon, peppers, onion etc. In fact there are no rules go with what you fancy!